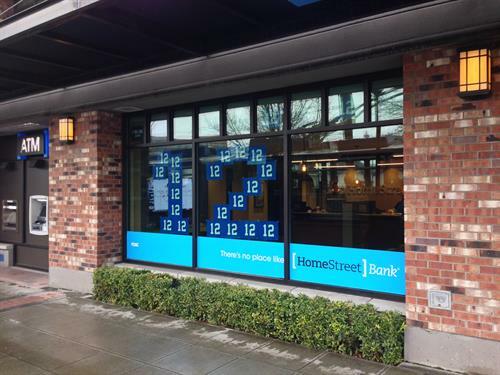 Based in Seattle, HomeStreet Bank is one of the largest community banks headquartered in Washington. HomeStreet began in 1921 as Continental Mortgage and Loan Company, initially offering financing for commercial real estate and home mortgages. HomeStreet evolved into a full service bank in 1986, further expanding its products and services in 2000 to include business banking and lending. HomeStreet Bank has consistently been recognized by the federal government as “Outstanding” under the Community Reinvestment Act.